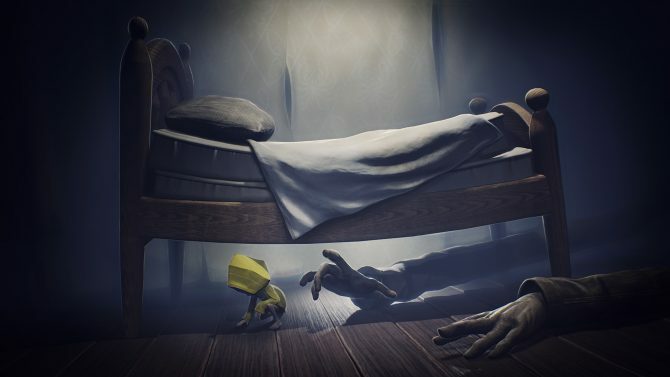 Who would have thought nearly a year out of the launch of foreboding 2.5D puzzle platformer Little Nightmares we would still be talking about it? 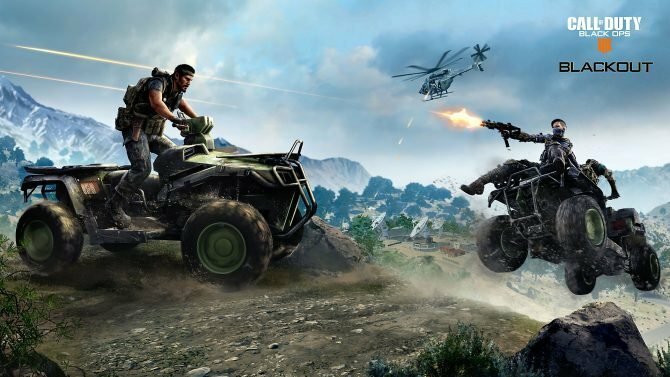 Yet, like clockwork, another DLC has been released for the game, concluding The Maw trilogy and wrapping up the game’s season pass. And to celebrate the DLC’s launch, publisher Bandai Namco has unveiled a new (and predictably dark) launch trailer to set the mood. The trailer, seen below, will show off scenes that may seem customary to the game by now: barely-lit studies, creepy statues, and secret passageways galore. All the while, menacing piano and children laughing fill the silence with the message “Now the lady is waiting to bid you farewell” runs across the screen. 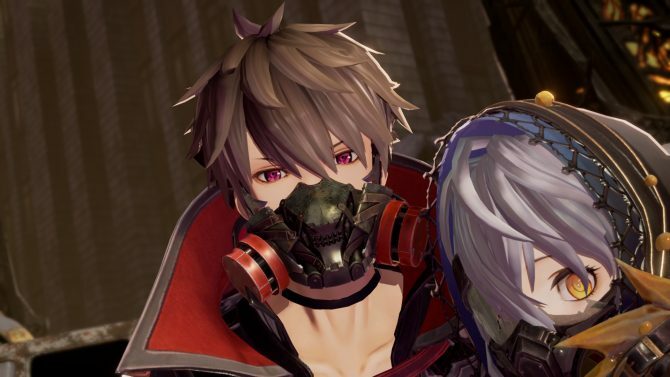 Bandai Namco promises that the final expansion will tie together all the loose threads left behind from the main game and prior two expansions. 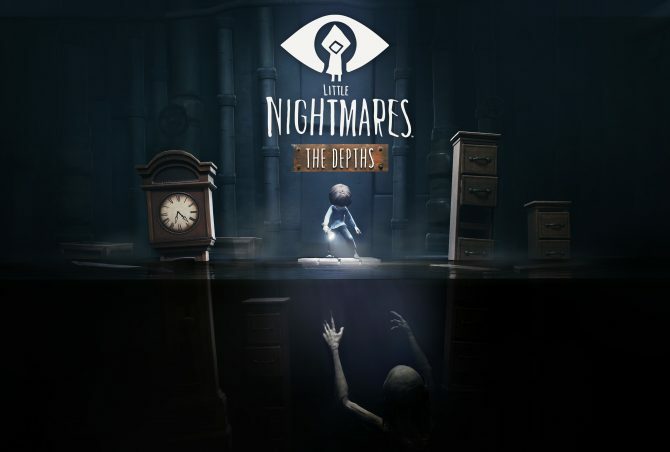 For those who haven’t heard of the game, Little Nightmares is a horror-based 2.5D platformer by Sweden-based developer Tarsier Studios. 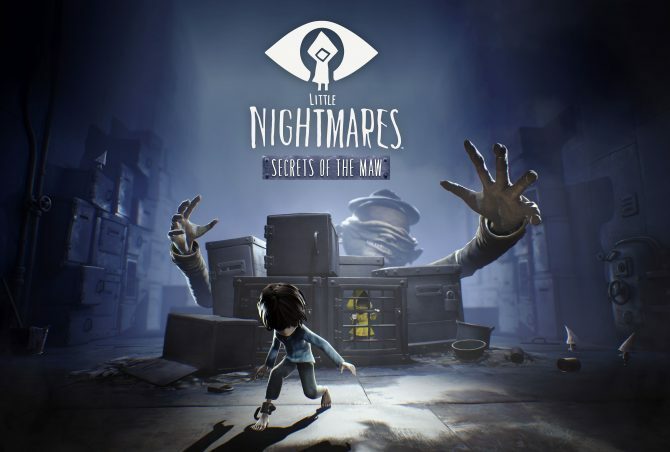 The game follows a little girl named “Six” who has been trapped in a nightmarish shadowscape called The Maw. The game follows her escape from shambling creatures and twisted environments, all while uncovering the details on where she is. 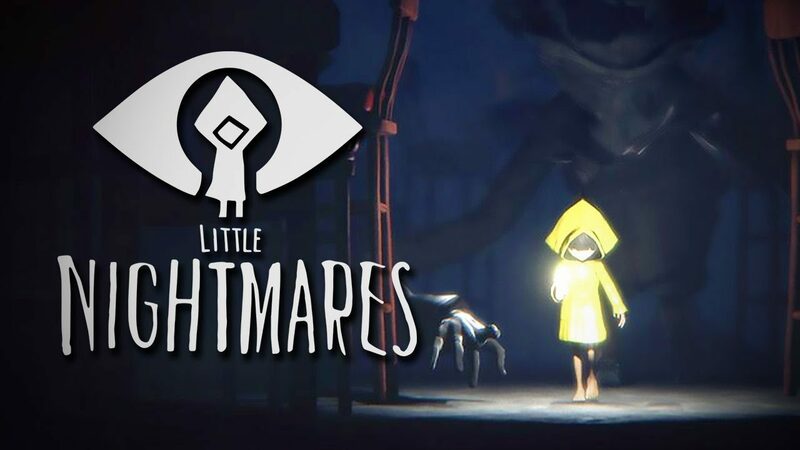 DualShockers reviewed Little Nightmares, giving the base game a 9.0 out of 10 while noting that it is a “genuinely unnerving and eerie experience that never cheaply earns its thrills and scares.” Meanwhile the Secrets of the Maw DLC had two expansions in July and November, with this latest one — The Residence — capping off the series.